Notice: unserialize(): Error at offset 6 of 14 bytes in variable_initialize() (line 1014 of /home/awpbioed/public_html/includes/bootstrap.inc). 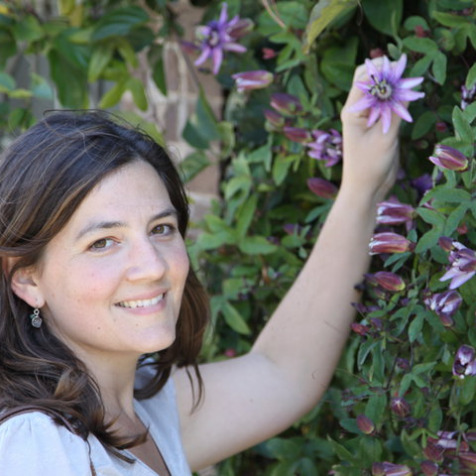 Tiffany Fleming is passionate about science education and plants. She is a certified biology and general science teacher in New York State and has over 10 years of formal and informal science education experience. ?Working with other educators to develop new curriculum materials and learning opportunities for students is a real passion of mine.? From switchgrass germination and grass genetics to nanotechnology and watershed ecology, she enjoys learning new science and getting students and teachers involved in science directly. She also spends much of her time gardening, salsa dancing and cooking with foods that support health and the local agricultural community around Ithaca, NY.